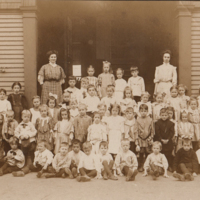 Four copies of a sepia photo of the 1st grade at the Nason Street School in 1908. Herbert W. Martin was a member of this class. Geo. D. Elson, Maynard, Mass. Donated by Herbert W. Martin; Janette Taylor; Joe Thomas. Geo. 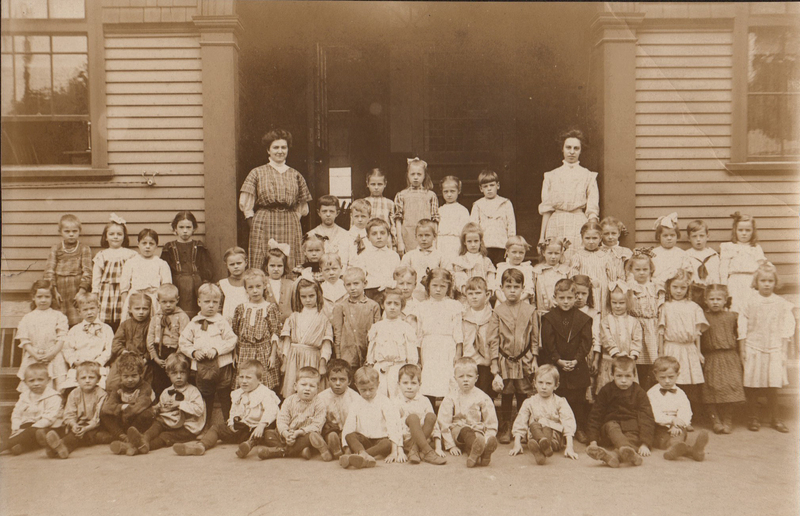 D. Elson, Maynard, Mass., “Nason Street School Grade 1 - 1908,” Maynard Historical Society Archives, accessed April 24, 2019, http://collection.maynardhistory.org/items/show/866.